Welcome to Summit Lift Truck! Where you will always have an uplifting experience. 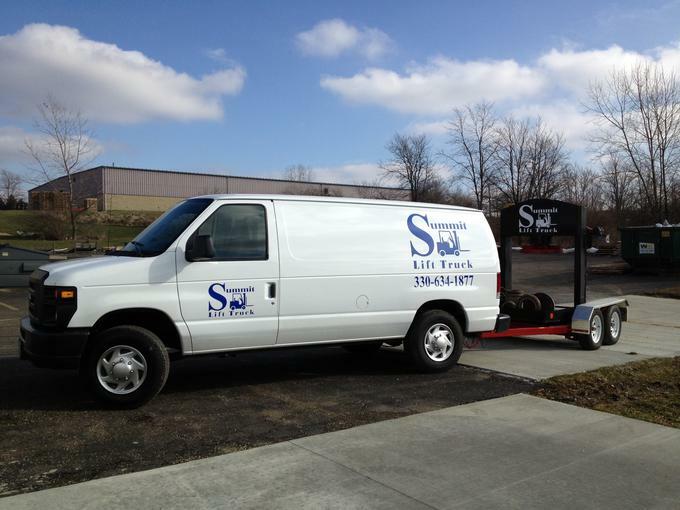 When your business needs a lift, Summit Lift truck can assist. We are your number one source for professional service. We surpass the competition in not only price, but in value as well. 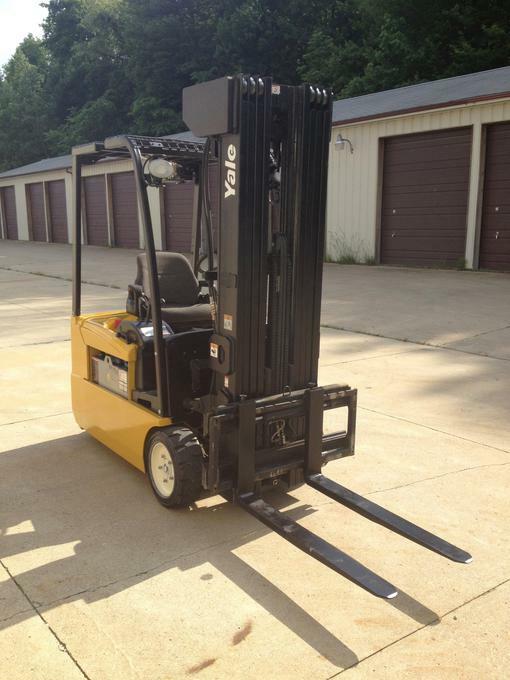 We service all makes and models of forklifts, personal carriers, scissor lifts, manlifts, and pallet jacks. Our goal at Summit Lift Truck is to offer our customers the best possible service at an affordable rate. Unlike many other service companies we charge a one way service call, not two way travel.